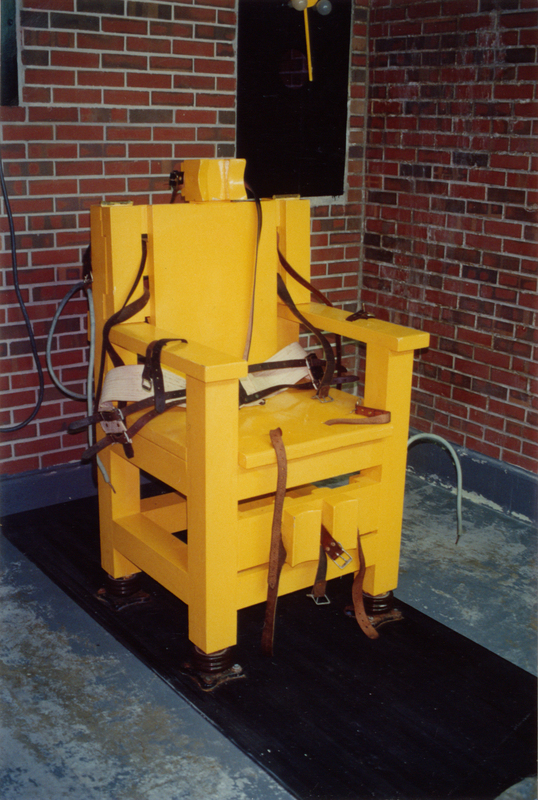 An eye for an eye, tooth for a tooth… Surveys show that a majority of the American people are in favour of increased use of the death penalty. Folke Rydén and cameraman Mats Lund travel to Alabama to meet some of the people most closely affected by this controversial issue. They meet the victims of capital crimes, the convicts and their families and the prison staff. Through their eyes, the film depicts a complex and frightening picture where everyone seems to be a victim.